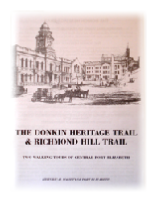 Donkin Heritage Trail & Richmond Hill Trail – two walking tours of central Port Elizabeth (This ever-popular booklet was totally revised for our half-centenary in 2009, with new illustrations, additional entries and including the suburb of Richmond Hill: PB, A5 format, 40 pp and 2 maps). 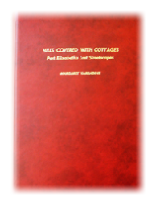 good index – an indispensable reference work). 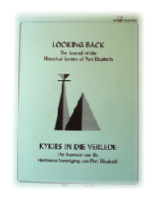 Our Journal, Looking Back, is published annually and distributed free of charge to members. Numerous back numbers from 1971 are available from our office, availability and price on application. 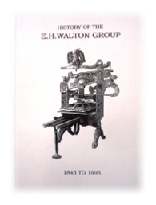 The History of the E H Walton Group by G S Walton (published by E H Walton Packaging Pty Ltd, 1995), PB, A4 format, 271 pages, B&W photos. 1. 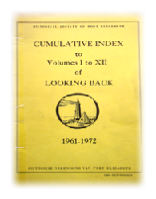 Volumes I – XII (1961-1972). 2. 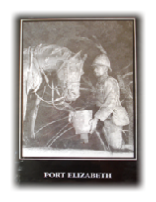 Volumes XIII – XXII (1973-1982).